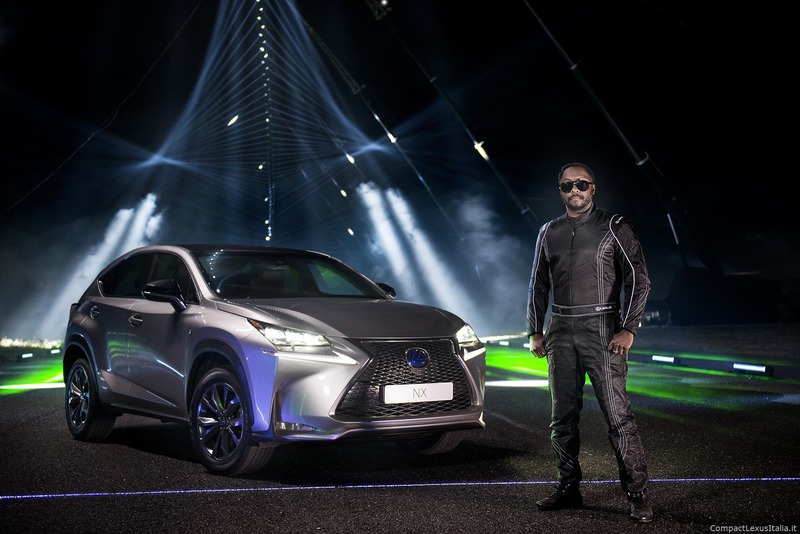 "Insieme con Lexus, abbiamo creato un enorme gioco musicale con tre piloti acrobatici come i giocatori e will.i.am come il conduttore. 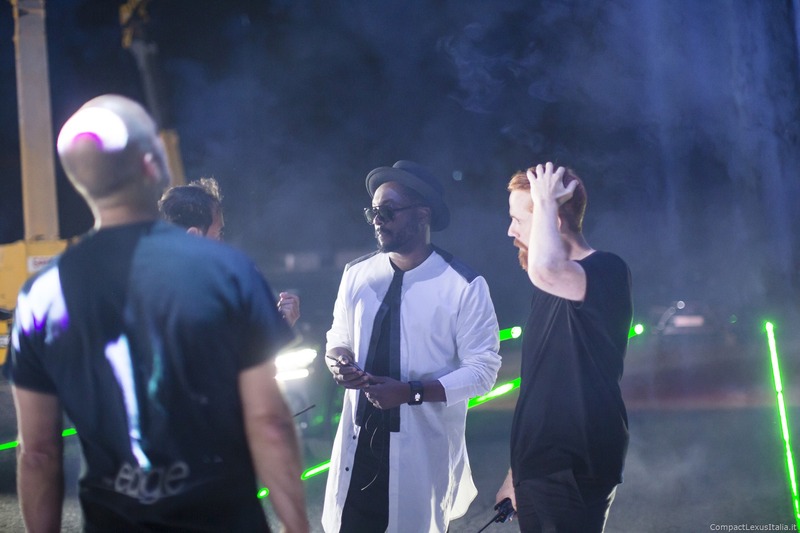 La musica prende vita quando le vetture colpite dai fasci di luce che sono sensibili al movimento, al momento e al ritmo giusto. E fondamentalmente una gigantesca arpa laser, dove la auto vengono usate come dita". 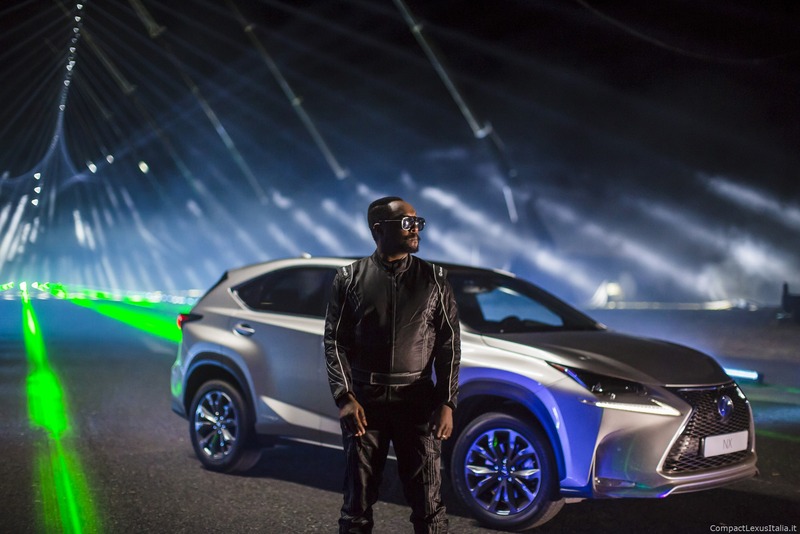 #NXontrack – Lexus Europe, today unveiled an innovative film which sees global entrepreneur and musician, will.i.am challenged to create a remix of one of his most iconic tracks, #thatPOWER in a breath-taking music, art and technology spectacular. 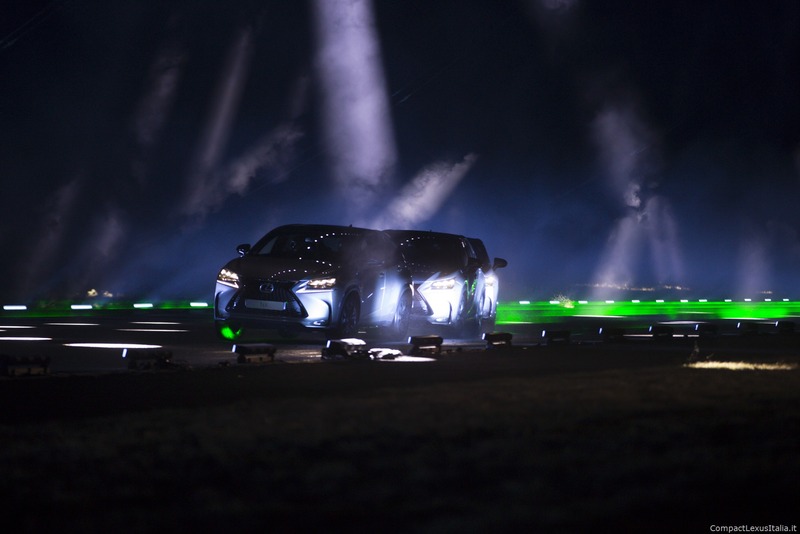 Played out on a disused runway lined with more than 350 projected mapped motion and audio sensitive lasers and lights, the front-man battles against speed and rhythm to conduct and navigate a trio of striking Lexus NX’s, hitting the laser ‘targets’ at the correct tempo to synchronise with his smash hit. 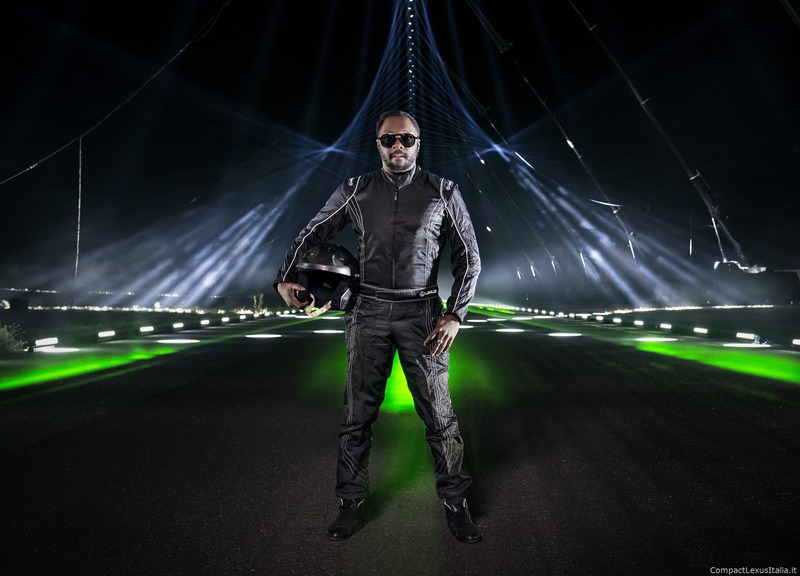 The unprecedented live event, shot in one night last week, sees the musician’s skills put to the test as he joins three stunt drivers including 2013 Blockbuster, Rush frontman, Niki Faulkner, to take on the colossal ‘sound-road’, race against rhythm and successfully complete the challenge in the limited hours of darkness available before the sun rise. 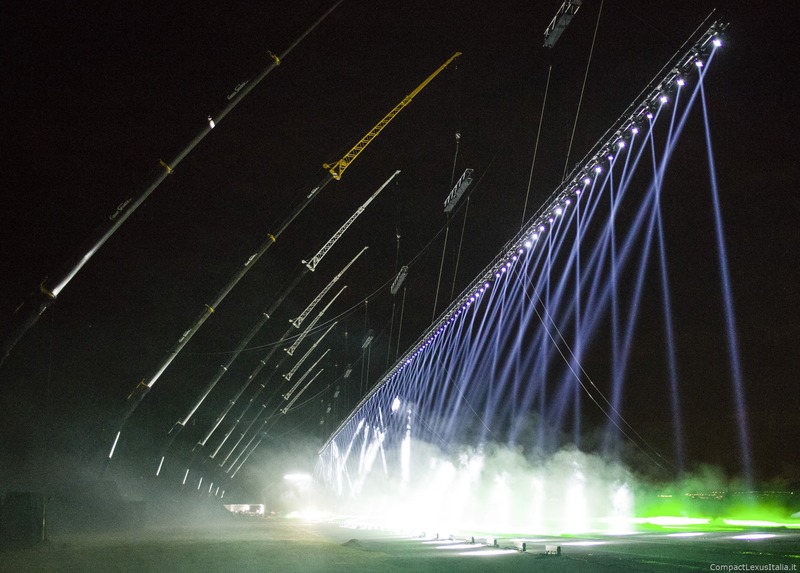 A team of sixty-five technicians worked for over seven days to build the rigging for the lights and motion sensitive lasers, designed by world-renowned light artists, Marshmallow Laser Feast (MLF), who has previously worked with the likes of Coldplay and U2. 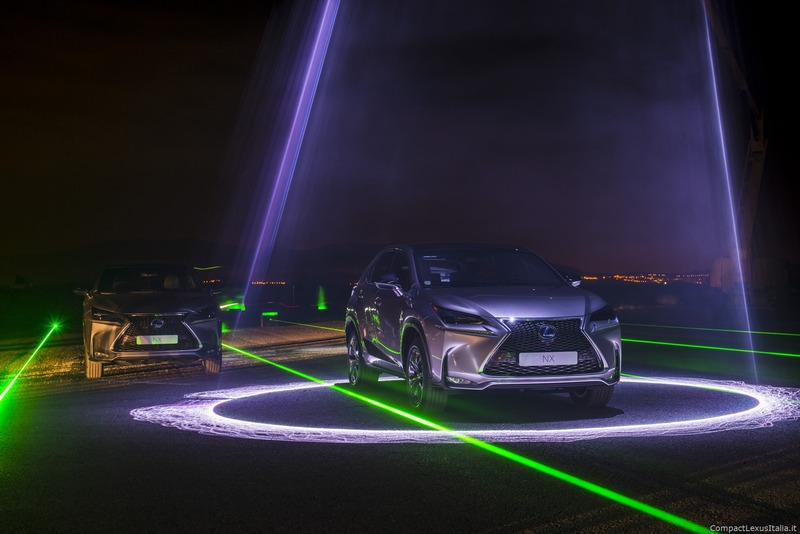 Launched in September 2014, the Lexus NX marks Lexus’ entry into the mid-size premium SUV segment. 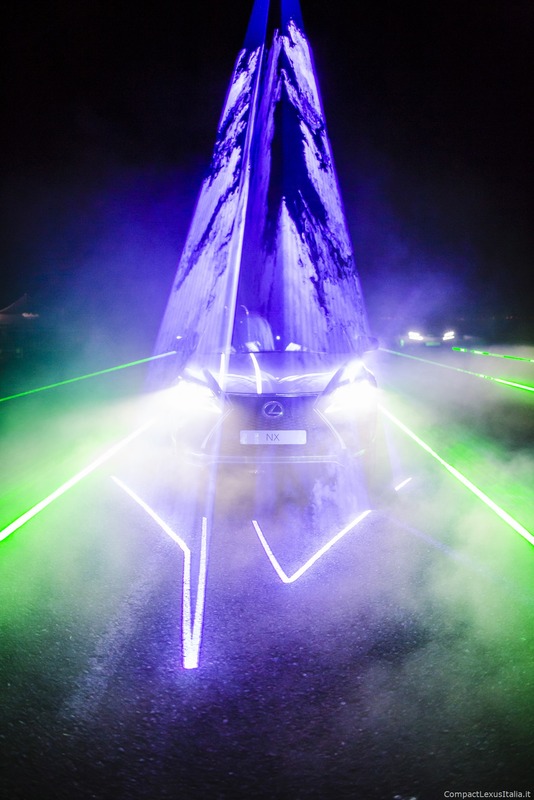 Since its launch, the car has quickly become one of Lexus’ fastest selling vehicles across Europe.